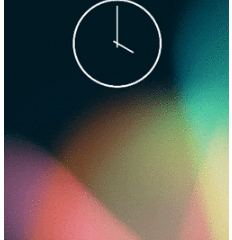 A lightweight viewpager indicator like in nexus 5 launcher. 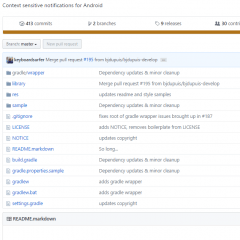 Theming Android’s AlertDialog is not an easy thing. Because some of its attributes are not available on old platform. 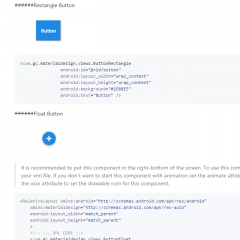 Even on newer you still can’t use android:layout to specify your own layout, since your views’ ids should be consistent with Android’s, some of which are not public. 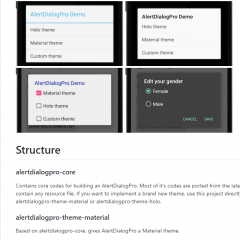 AlertDialogPro can make theming a lot easier. 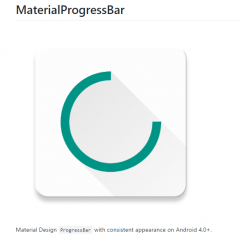 Make your native android toast look beautiful. 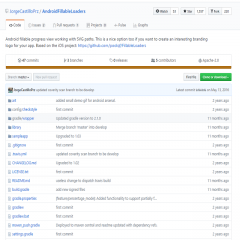 This is a library with components of Android L to you use in android 2.2. 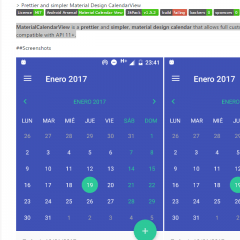 MaterialCalendarView is a prettier and simpler, material design calendar that allows full customization and it’s backwards compatible with API 11+. Never waste your time again. 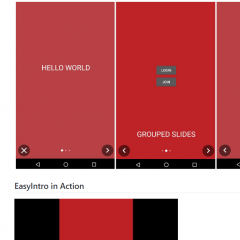 It provides you with the easiest possible implementation of an intro for your application. 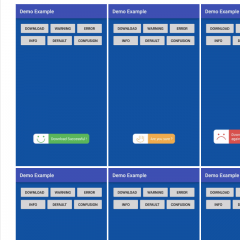 There is an Activity and Fragment with lots of methods, provide custom page indicator, custom toggle indicators, custom colors, custom themes, custom slide transformers. No limits for customizations. 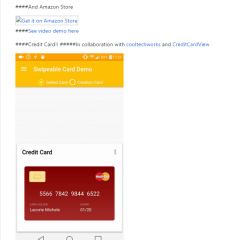 Love to see those descriptions of swipe screens in android apps? Here is a library for you! 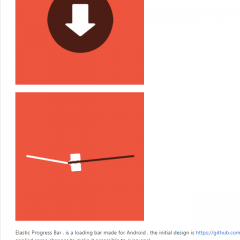 Elastic Progress Bar , is a loading bar made ? ?for Android. A simple implementation of swipe card like StreetView!! 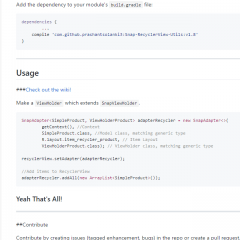 Simple Library to create RecyclerView Adapters and Viewholder in a snap. 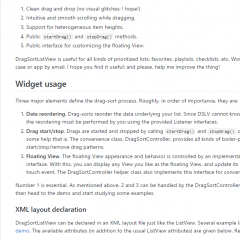 DragSortListView (DSLV) is an extension of the Android ListView that enables drag-and-drop reordering of list items. 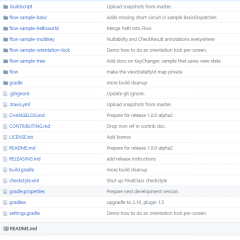 It is a major overhaul complete rewrite of the TouchInterceptor (TI) meant to give drag-sorting a polished feel. A Crouton will be displayed at the position the developer decides. Standard will be the top of an application window. You can line up multiple Croutons for display, that will be shown one after another. Navigate between UI states. Support the back button easily without confusing your users with surprising results. Remember the UI state, and its history, as you navigate and across configuration changes and process death. 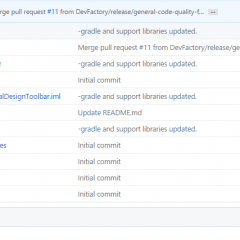 Manage resources with set-up/tear-down hooks invoked for each UI state. UI states can easily share resources, and they’ll be disposed when no longer needed. 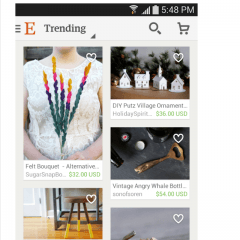 The StaggeredGridView was developed due to requirements for the Etsy app not met by any existing Android libraries. 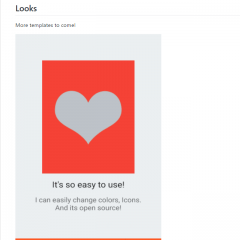 Namely a stable implementation with the ability to have a different number of columns in landscape & portrait, to sync grid position across orientation changes and support for headers & footers. 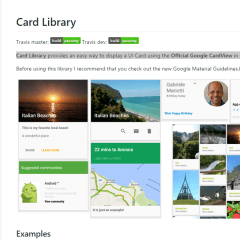 Card Library provides an easy way to display a UI Card using the Official Google CardView in your Android app. 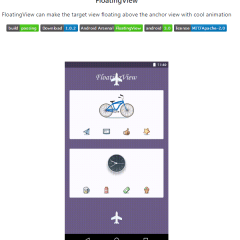 Android Open Source library providing an interesting fillable progress view working with SVG paths. This is a nice option too if you want to create an interesting branding logo for your app. 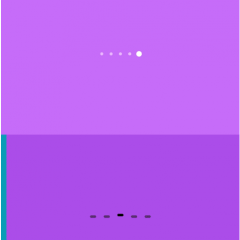 Bubbles for Android is an Android library to provide chat heads capabilities on your apps. With a fast way to integrate with your development.